Conventional electronics is based on the movement of electrons and mainly concerns their electric charge; unfortunately, we are close to reaching the physical limits for improving electronic devices. However, electrons bear another intrinsic quantum-physical property called “spin”, which can be interpreted as a type of angular momentum and can be either “up” or “down”. 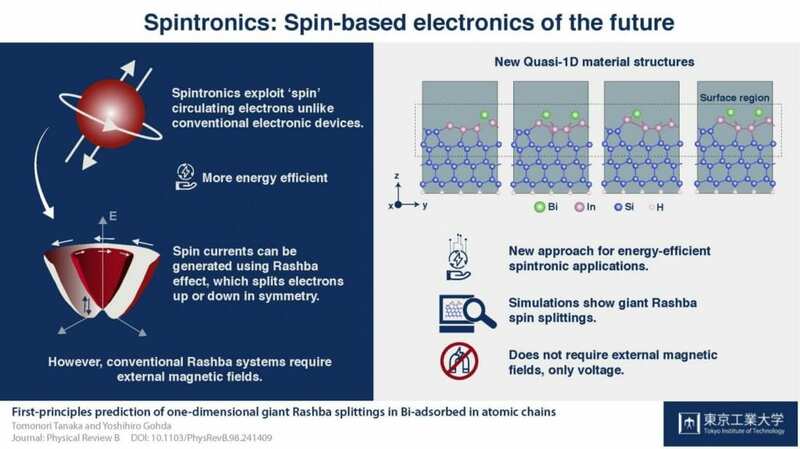 While conventional electronic devices do not deploy the spin of the electrons that they employ, spintronics is a field of study in which the spin of the conducting electrons is crucial. Serious improvements in performance and new applications can be attained through “spin currents”. Could drinking alcohol be associated with better survival in patients after heart failure diagnosis?